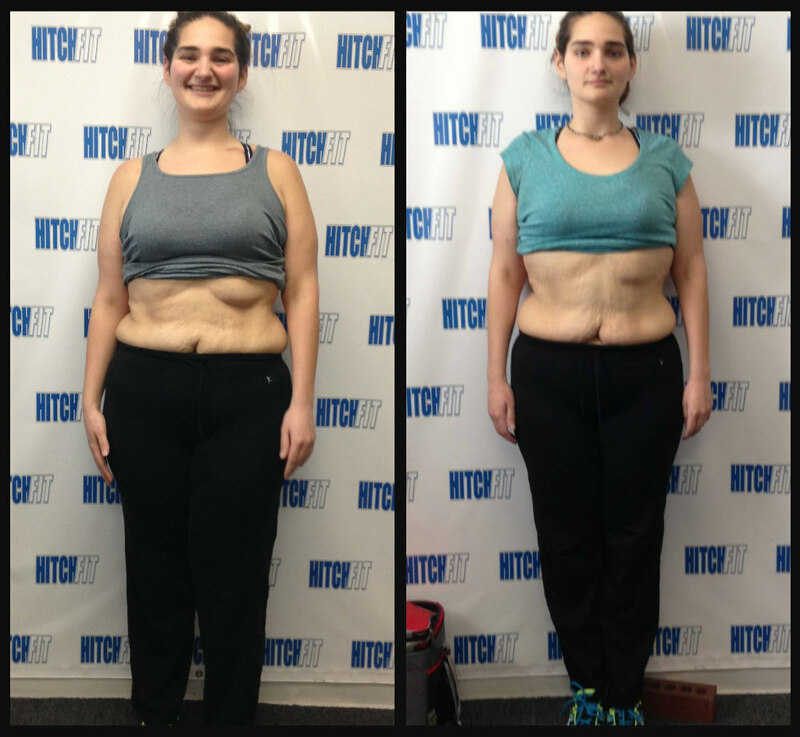 Fitness Trainer Support Helps This Client Get on Track! 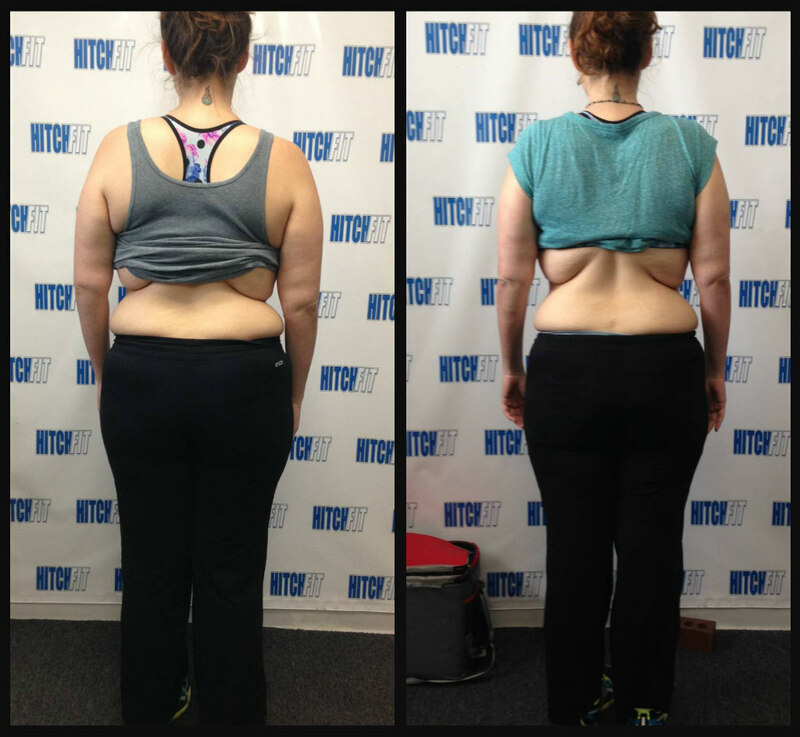 Home/Success Stories/Fitness Trainer Support Helps This Client Get on Track! Transformation by Hitch Fit Gym Downtown Personal Trainer (Transfomer) Brian Nixon! Fitness Trainer Support from Hitch Fit Helps Malia Get back on a fitness track! “Malia was such an amazing client to work with, and although our time together was cut short, I think you’ll see how incredible she did. Her numbers are inspirational and make you realize what you can accomplish if you put in the work and commit to the plan 100%, because that’s exactly what she did. Malia was also working two jobs at the time and only seeing me twice a week. She followed the meal plan and the workouts and got amazing results. She even brought her little brother along for one of our sessions and he gave 110% in anything and everything I threw at him. I’m truly proud of Malia and know she has so much potential and the spirit and drive to reach her goals. Congrats Malia, you’re an inspiration and I’m proud to call you friend. If you are closer to the Hitch Fit Gym in Overland Park and would prefer to train at that location call 816-753-8900 to be set up with a trainer there. Or write to [email protected] .